Tree stumps, bridge railings, wood piles–this is your gym equipment. 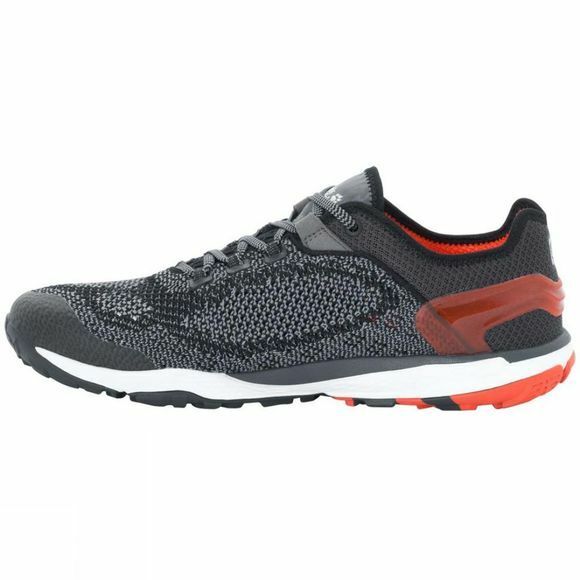 And the Mens Crosstrail Knit Low Shoe from Jack Wolfskin gives you all the support you need for your outdoor workout. 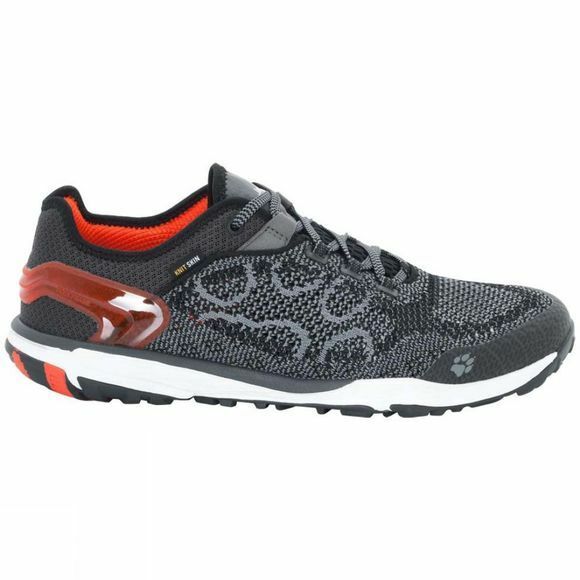 The sole is very flat to promote maximum flexibility through a wide range of movements. And the Trail Grip System ensures good traction on forest, grass or gravel trails. Jogging through the woods to your next workout station, the uppers hug your feet like a second pair of socks. Warm air or moisture is constantly expelled, while fresh air keeps your feet cool. And the Flex Frame gives your heel the right mixture of support and flexibility.